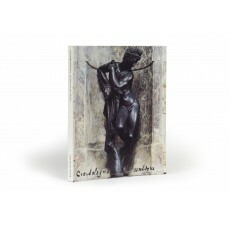 (27 cm), 239 (1) pp., numerous illustrations (16 pp. in colour). 249 catalogue entries. Publisher’s pictorial wrappers. 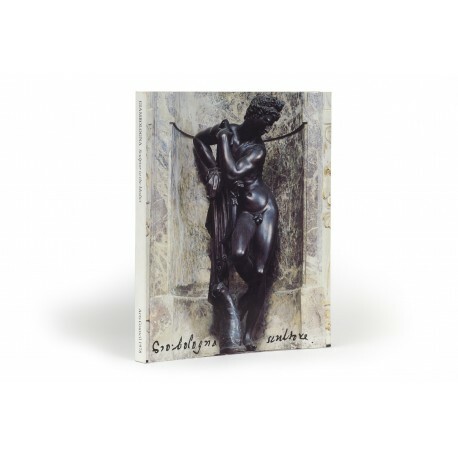 - Exhibition of small bronze sculpture by Giambologna (1529-1608) and his workshop, including every known signed bronze but one by the artist. 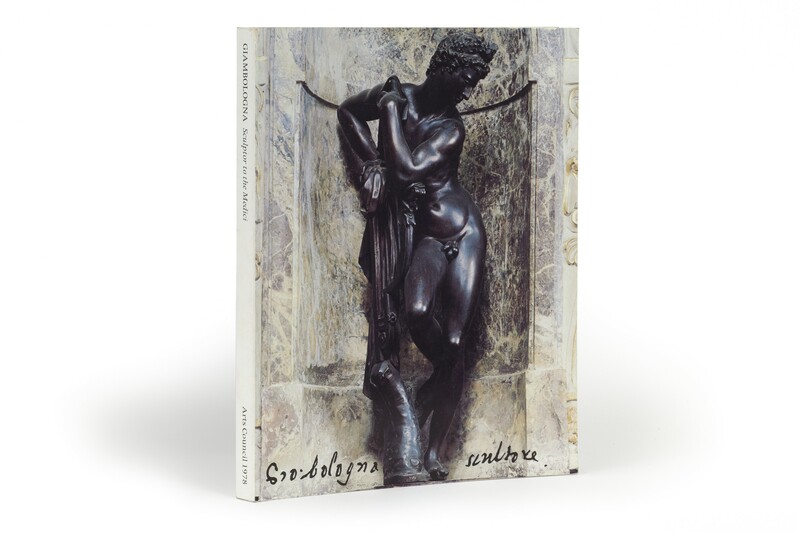 Catalogue essays by Avery, Katherine Watson, and Manfred Leithe-Jasper examine Giambologna’s career, the founding and growth of his workshop, the role played by his students (especially Antonio Susini and Francavilla), the nature of his posthumous influence on Florentine sculpture (particularly through his major assistant Pietro Tacca), late projects, sketch-models and working procedure. ¶ Virtually as new.